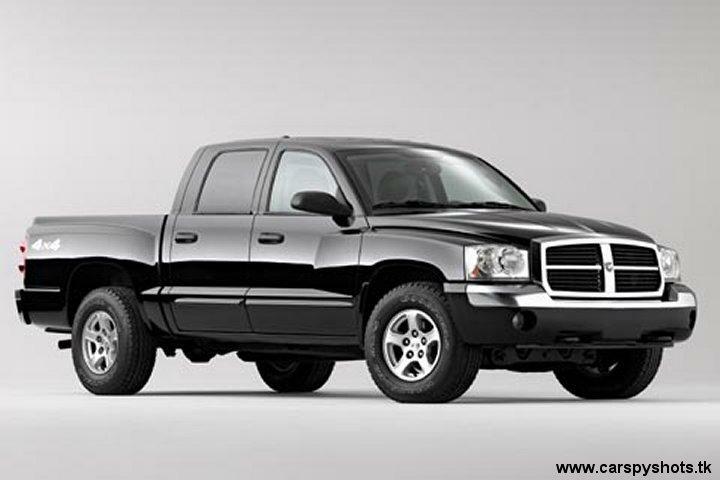 Could this be the upcoming 2005 Dodge Dakota? Some potential spy pics of the upcoming 2005 Dodge Dakota are making their way around the Mopar message boards these days. While I am not able to guarantee these are actually accurate, they do appear like they could be genuine. 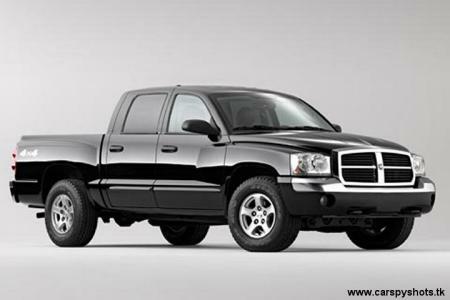 So far there is no word on the Hemi being available, but perhaps it will come in 2006 (probably in RT or SRT form). 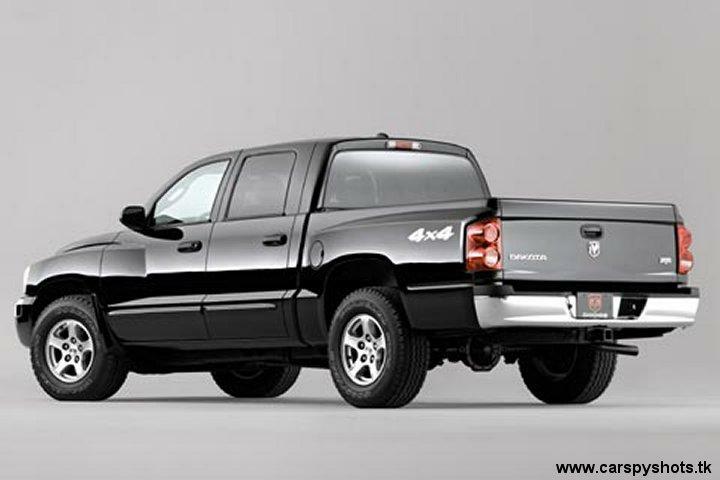 It would be really cool to see a 5.7L Hemi dropped into a performance tuned version of this Dakota. Personally, I think the design looks really nice. It does appear to have cues from the Durango.